As a fortunate accident my father bought an older Lego set from a closing sale and brought it to my son. He believed to have bought a regular castle with some minifigs but instead he had bought Heroica – Castle Fortaan. 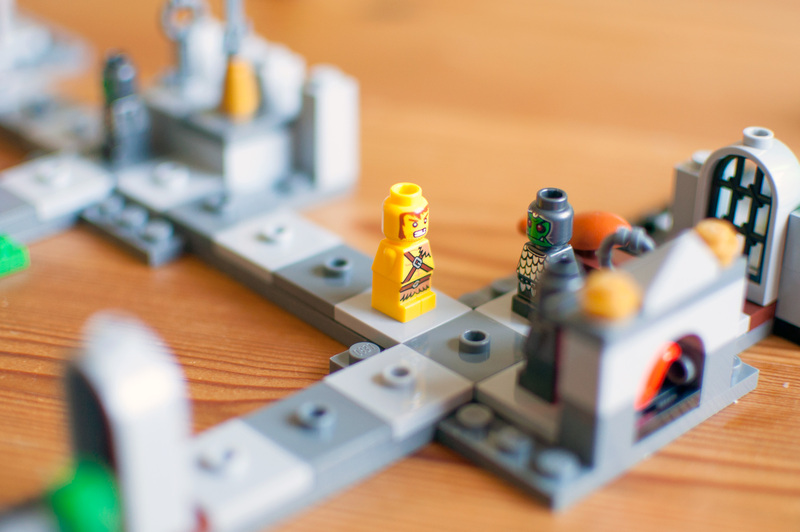 In essence it is a dungeon bashing “board” game that follows the style of other Lego game (only a few rules and encouraging words to come up with your own). So naturally I had to try it. 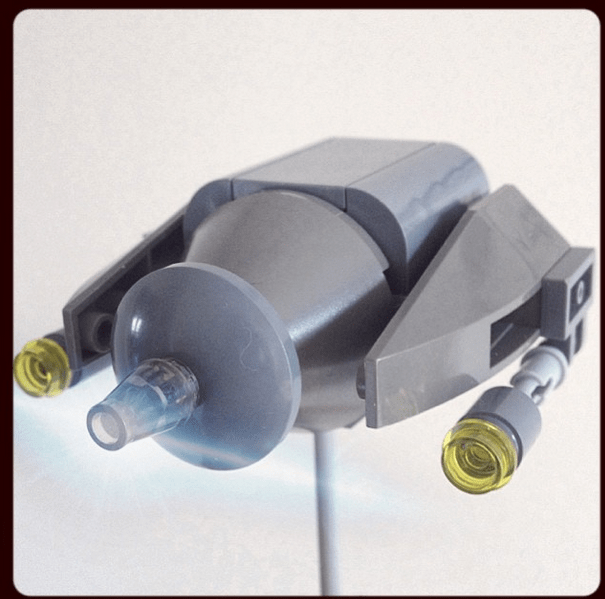 This spaceship started the madness.